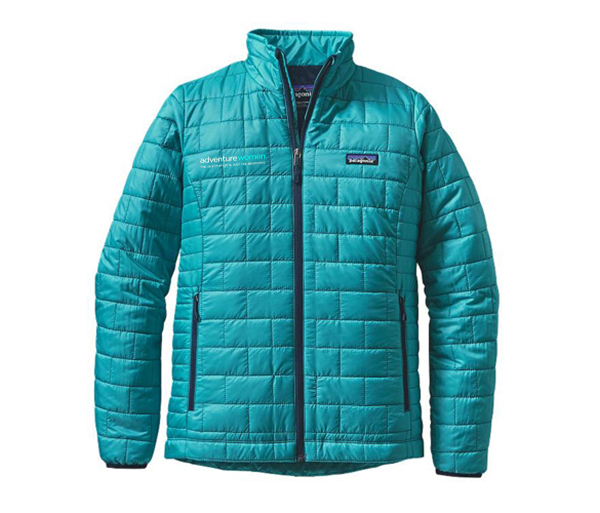 Made by Patagonia, this is the most amazing piece of outerwear on the market today! 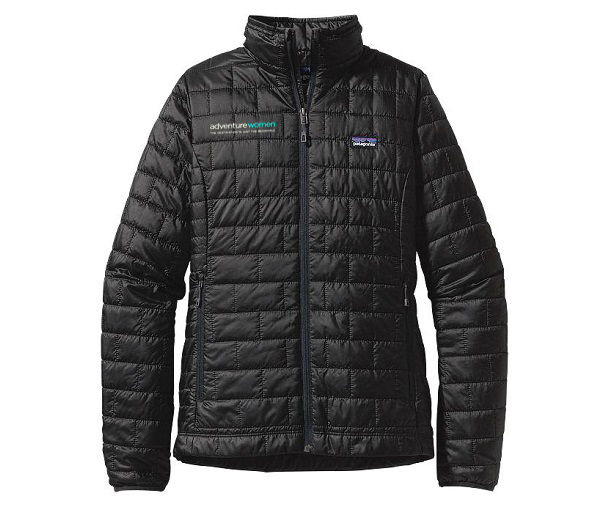 Windproof and water-resistant, the Nano Puff® Jacket is warm, incredibly lightweight, highly compressible and can be worn as insulation or outerwear in cold climates. Shell and lining is made of 1.4-oz 22-denier 100% recycled polyester with a DWR (durable water repellent) finish.